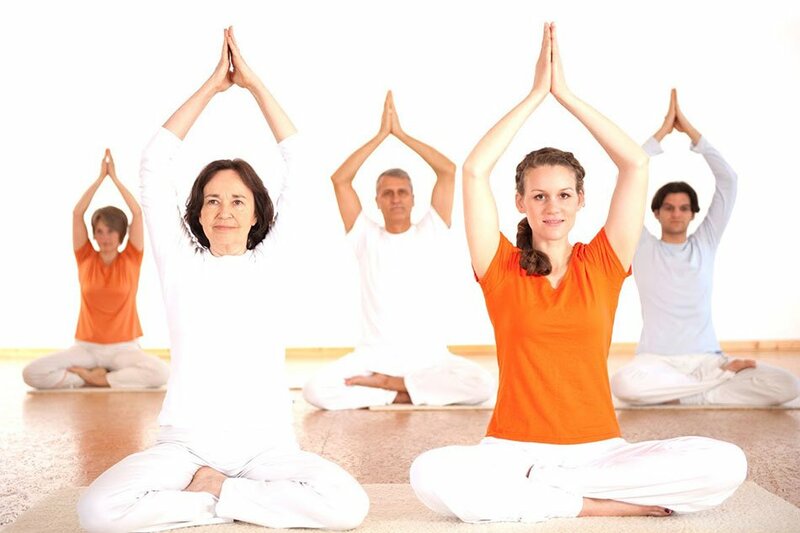 The International Art of Living Centre – Canada is a wellness and training centre that offers relaxing stays, retreats, courses and training programs. The Centre is an open space where you can take programs offered by the Art of Living as well as by other organizations, with a focus on well-being, health, knowledge and sharing. We work towards fostering positive change in society by providing techniques that serve to harmonize body, mind and nature. The Art of Living Foundation, known worldwide under the name Art of Living, is a charitable organization and an NGO dedicated to creating a stress-free, violence-free society. Art of Living spreads peace across communities through diverse humanitarian projects, including disaster relief, sustainable rural development, empowerment of women, education for all and environmental sustainability. Since 1981, we have been teaching breathing and meditation techniques around the globe. Present in 155 countries, the Foundation has already reached over 370 million individuals. 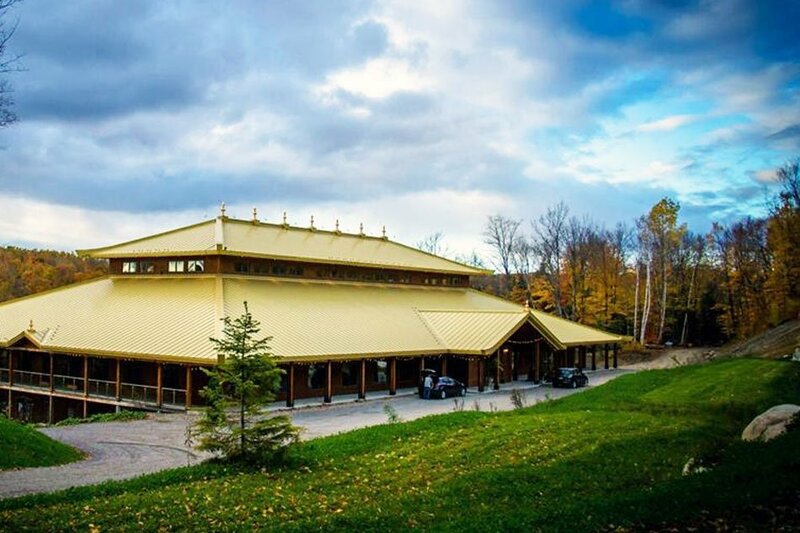 Art of Living centres can be found in most of the major cities and there are four international centres in the world, including the International Art of Living Centre – Canada in Saint-Mathieu-du-Parc in the Mauricie region. 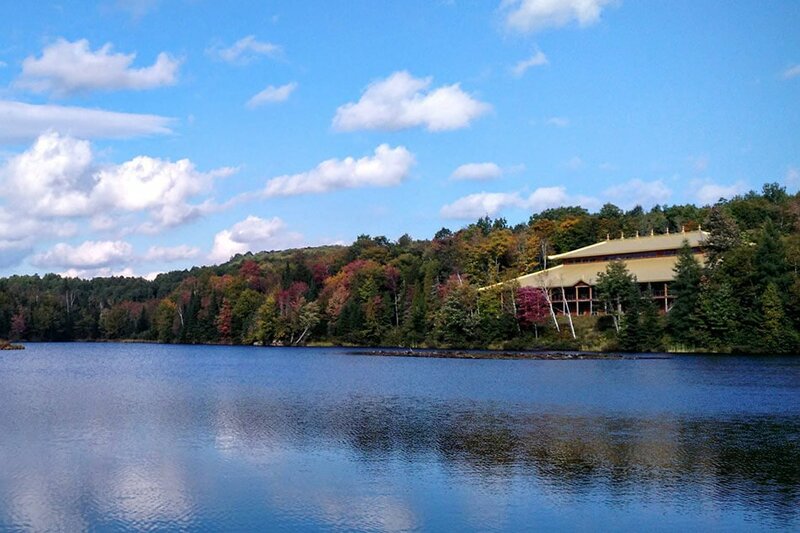 Located in the heart of a forest and surrounded by lakes, the Centre is an ideal spot to come and recharge in the Mauricie region. Mr. Brouillette, the previous owner of the land, made a hobby out of working the land here. For many years he felt driven to shape the campus, clearing trees, building roads, and even directing water into a man-made lake. When he met Sri Sri Ravi Shankar, founder of the Art of Living, in 1990 he said he finally knew what he had been preparing the land for. Since 1991, the Centre, which many volunteers have continued to build over the years, has served as a peaceful oasis to anyone looking to reconnect with nature and with themselves. 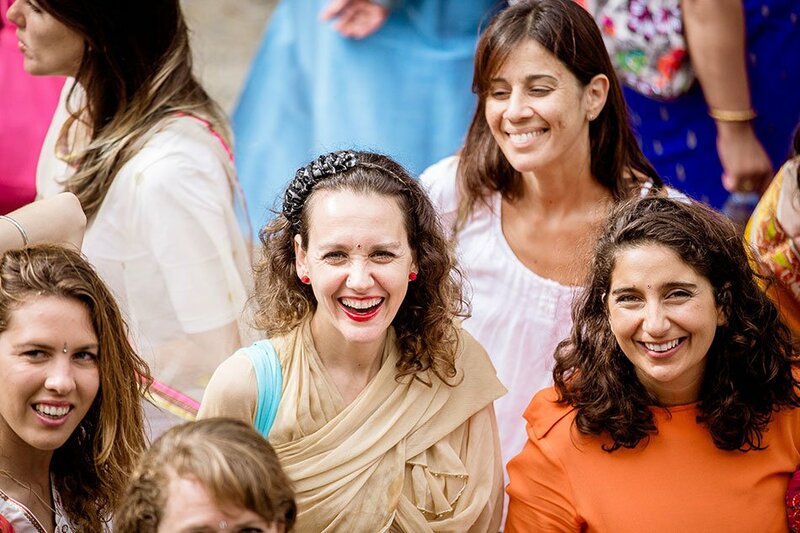 Thousands of people from around the world travel to the Centre every year to let go of the stresses and worries of day-to-day life, to meditate together, and to celebrate together. The 230 acres of land features five lakes, walking trails, residences, meditation halls, a wellness center, organic gardens and more. 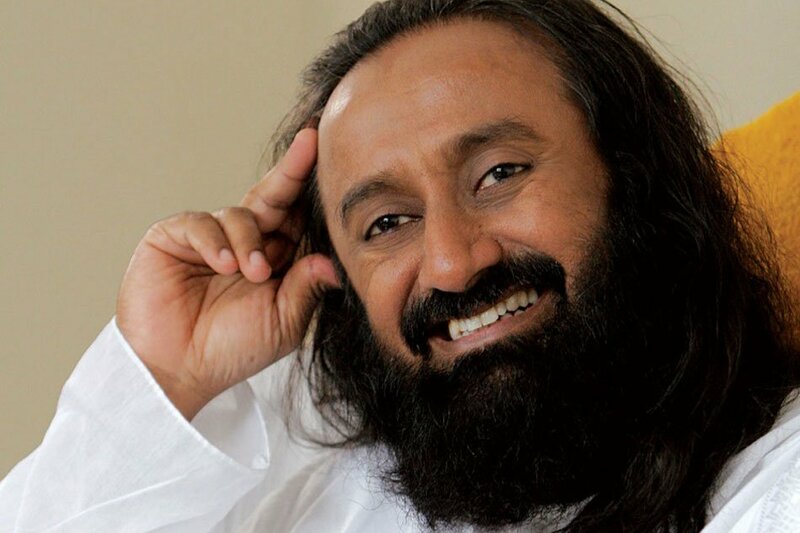 Sri Sri Ravi Shankar is an ambassador of peace, a humanitarian leader and a spiritual teacher. Born in 1956 in Southern India, Sri Sri was already meditating and reciting parts of the Bhagavad Gita at the age of four. Later in life, he studied Vedic literature and physics. In 1982, during a period of silence in Shimoga, Sri Sri Ravi Shankar developed the Sudarshan Kriya, a powerful breathing technique that became the centrepiece of Art of Living courses. As an ambassador of peace, Sri Sri Ravi Shankar plays a key role in geopolitical conflict resolution. In particular, he has intervened in Pakistan, Kashmir, Iraq and Colombia. The founder of the Art of Living is also a champion for ethics in business. He has been consulted by the United Nations on several occasions.